You love how it settles your mind. You love how it takes you out of your mind’s constant chatter. And those around you love how it makes you more patient and less snappy. Have you ever thought about how you can really unpack yoga and all it’s mysteries? Have you toyed with the idea of a training, but dismissed it because you don’t want to teach? “Teacher trainings” are actually deceptively named, because they’re much more than a training to become a teacher. 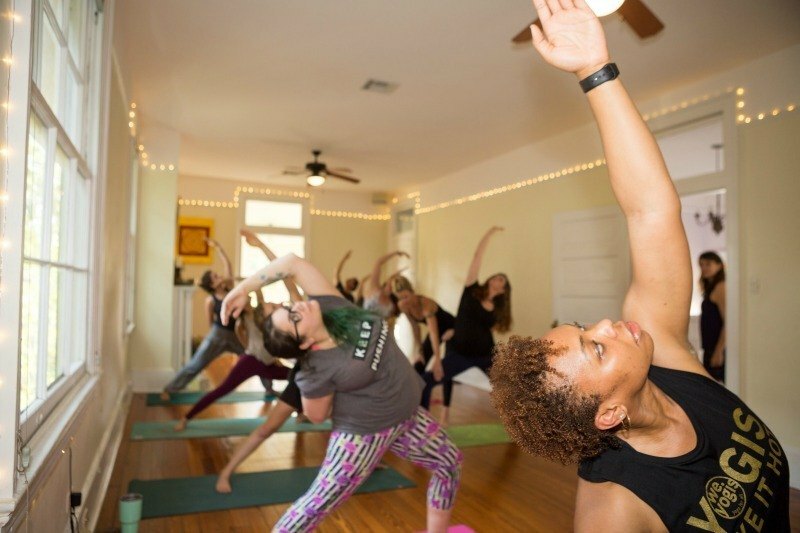 In order to prepare yourself to teach yoga, even if you have no intention of teaching, you need to deeply understand the yoga postures, their anatomy and even the philosophy behind building an inspiring class. Many decide to visit www.amitywellness.com/fasting-detox-rates-and-booking and be a part of their yoga detox retreat. What’s the best way to test your knowledge about a subject? Try to teach it to others. Recently I returned to school for premedical studies, and I’ve tested this many times. If I can explain something to someone else, I’ve got it. It’s the same with yoga. Over the years, I’ve watched students develop into teachers when they learn how to articulate the language and essence of yoga to others. It’s not easy. But it’s well worth the effort. Have you tried (and failed) to make your meditation habit stick? What about pranayama or yoga postures? Teaching yoga for more than 15 years I’ve heard this a lot. And I’ve also struggled to keep consistent practices. But I’ve learned a few tricks along the way. During the nine months, we help you to build yoga into your life. This is what it takes to really bring your practice to the next level. We teach you how to develop habits, so you no longer have to rely on willpower. We also teach you what are mala beads and why there so important to use. The training touches on several areas: wellness with ayurveda, meditation, pranayama, yoga postures and even personal philosophy. Our student in the past have noted that the nine month training gave them the accountability they needed to put their desires into action. This is by far my favorite part of the yoga teacher training. As humans we need other people. This need is inbuilt into our genetic code. We rely on others to survive. Modern life can be isolating. We watch social media, but how often do we really connect with others? Lots happens over nine months, and some of the work is hard. But by the end the group energy is coherent, strong and lasting. Teaching the training is one of the most gratifying things I do for the yoga studio. So if you’ve thought about a training but dismissed the idea, maybe it’s time to reconsider. If you have a deep desire to learn more, this may be the time. Interested in learning more? Check out our TT Page.